Positive The New York Times Book Review In the hands of Yunte Huang, however, Chang and Eng’s story becomes more than a biography. Inseparable is a thoughtful, scholarly, wide-ranging meditation on what it means to be human ... In Chang and Eng, Huang has taken on a complex subject. 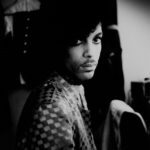 To help explain the twins’ place not just in their own world but in ours as well, he enlists the help of anthropologists, botanists, novelists, essayists and philosophers. He crosses continents, centuries and fields of study, quoting everyone from Thomas Hobbes and David Hume to Jane Austen and Edgar Allan Poe, to name only a few. 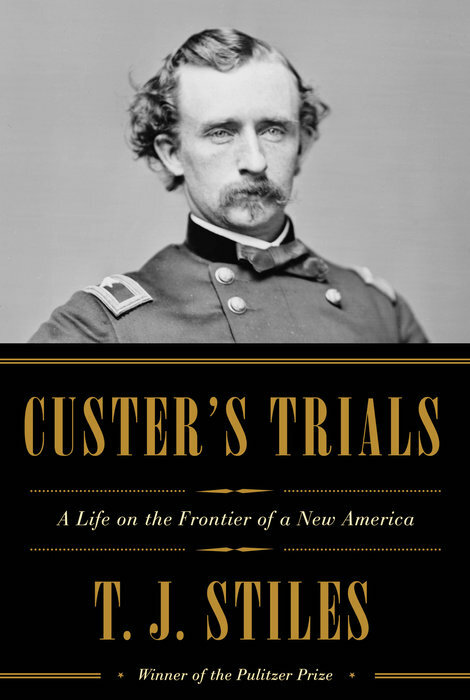 Positive The New York Times Book Review By explaining Custer’s life without constantly looking over his shoulder at the fate that awaits him, even going so far as relegating the Battle of the Little Bighorn to the epilogue, Stiles has perhaps given him a measure of redemption.